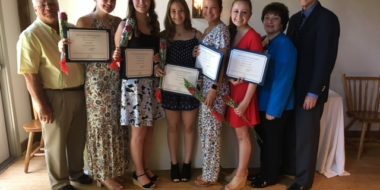 Southcoast Health announced today that the Auxiliary of Charlton Memorial has awarded $5,000 in college scholarships to five Fall River area students who are pursuing a career in healthcare. Delaney Wilkinson, a graduate of Westport High School, who will enter the University of Pennsylvania’s School of Nursing. Jeremy Dessert, a graduate of Somerset Berkeley Regional High School, who will study nursing at UMass Dartmouth. 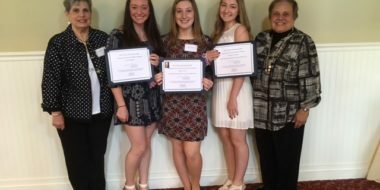 Maggie Congdon, a graduate of Apponequet Regional High School, who will study biology at UMass Amherst, with plans to become a physician. Shaelyn Carreiro, a BMC Durfee High School graduate, who will enter UMass Dartmouth as a nursing major. 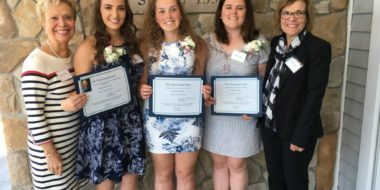 Jillian Levesque, a graduate of Somerset Berkeley Regional High School, who will attend the University of Connecticut’s School of Nursing. The Auxiliary of Charlton Memorial Hospital, the Fall River site of Southcoast Health, is a non-profit organization whose purpose is to render service to Charlton Memorial Hospital, its tax-exempt subsidiaries, its patients, and to assist in promoting the health and welfare of the community. Members serve as ambassadors to the community on behalf of the hospital. For more information or to join, please call Cheryl at 508-673-3679. 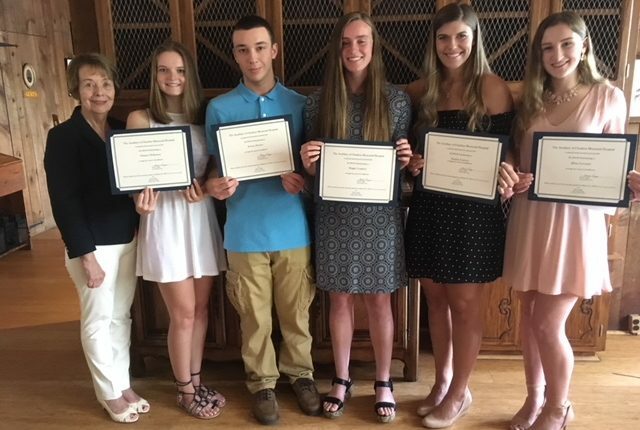 Photo: L to R: Marcia Liggin, Auxiliary President and Scholarship Chair, Delaney Wilkinson, Jeremy Dessert, Maggie Condon, Shaelyn Carreiro, Jillian Levesque.